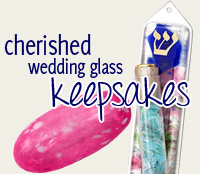 Colorful Fused Glass With Beautiful Bridal Colors Adorn This Mezuzah. 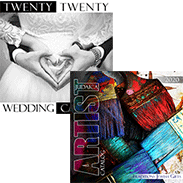 The Base Is Made From Non-Tarnishing Brass And Copper. 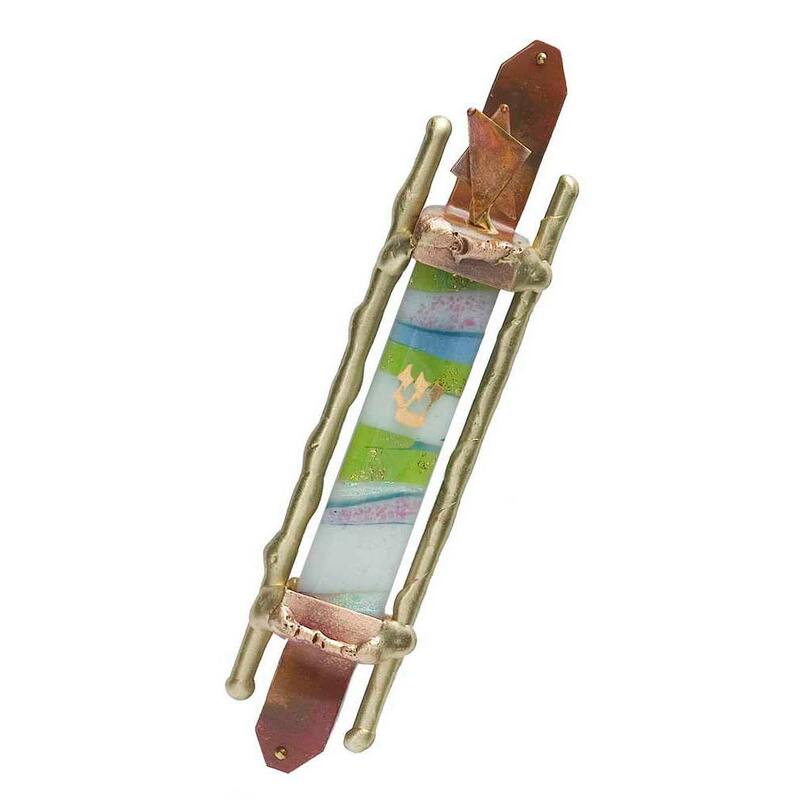 The Mezuzah Accommodates The 2 1/2" Scroll.